Nick Jones’s responsibilities include overseeing SC Group’s product family and providing strategic oversight of our technical development. 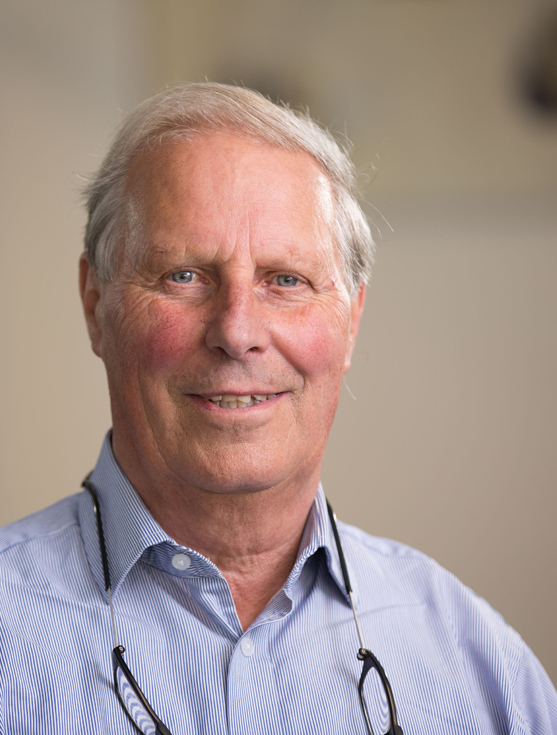 Nick began in engineering over 50 years ago, as an apprentice with FJ Edwards of Chard. He later moved to Portland Group in Bath where he developed a prototype Hover Land Rover and various special-purpose vehicles. It is here his passion for developing and manufacturing cross-country vehicles began. In 1981 Nick and business partner David Clayton founded Supacat to develop what is now known as the Supacat 6×6. Buoyed early on by strong UK Ministry of Defence demand for the All-Terrain Mobile Platform (ATMP), both our military and commercial markets have grown well since and ‘Supacat’ is an established brand name. As one of the two original co-founders, Nick is exceedingly proud of the recent formation of SC Group and views the wider cross-sector engineering portfolio now on offer as a considerable achievement.